* Price ranges from $2,525 minumum up to $2,700 for actual cost. Prices DO NOT include airfares, airport transfers, horseback riding or massages. Extra nights are available at the Rnach before and after the retreat for an additional $100/night. Contact Allie to reserve your space and obtain the address to send your $222 non-refundable booking deposit. Using ceremonies, ritual, story telling, symbols, meditations, prayer, dedicated self inquiry and innovative scientific information, we will enter into an exploration of the what it means to be a natural human being. The invitation is to experience this awe-inspiring place as a crucible for deep transformation, to study Nature and do what nature does. As we gather in community, we will engage in the least amount of effort to create the maximum results in our consciousness raising work. So come, take the less travelled easy road and place yourself back in the embrace of your only life support system. For full description of the retreat please read Intensive Group Retreats. For anyone who wants to understand the work more deeply or wishes to be mentored in any aspect of their life, this retreat offers an opportunity to be mentored by Namae. We begin each day at 12pm and meet for a couple of hours. Read more about the mentoring process here. 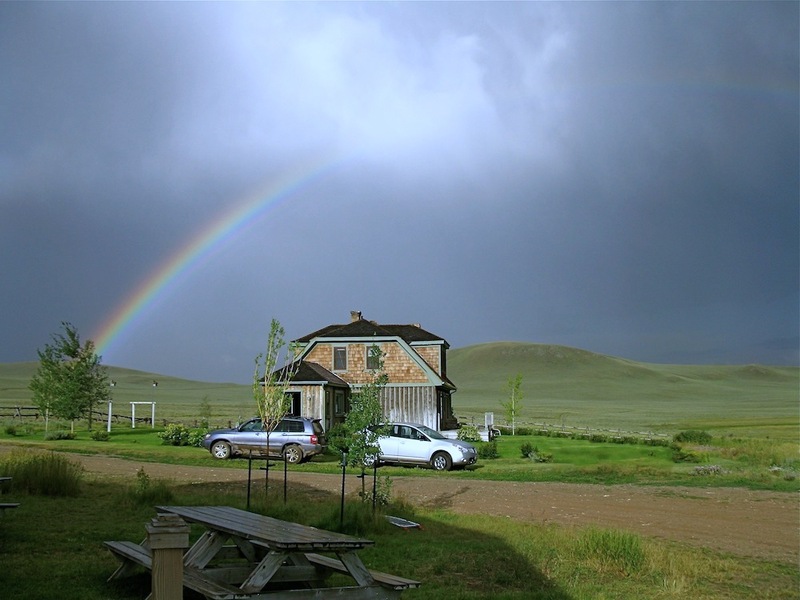 We will play and explore loving consciousness together in the exquisite beauty of the J-L Ranch, situated on 20,000 acres in Centennial Valley, in southwest Montana, a couple of hours west of Yellowstone National Park. The ranch has been steeped in the work for many years now and it's spirit is tangible through the intimate care of the property. See the map below. The privacy of this environment allows for full expression, to dance with the winds or wander over the hills to watch the sunset and the stars. You can let it all out at the wood pile or sink into the earth and connect with the naturalness of being and belonging. Amid the tranquility of the sagebrush, meditate upon the slow moving river and glorious mountains and feel the natural flow within you, calling you home. 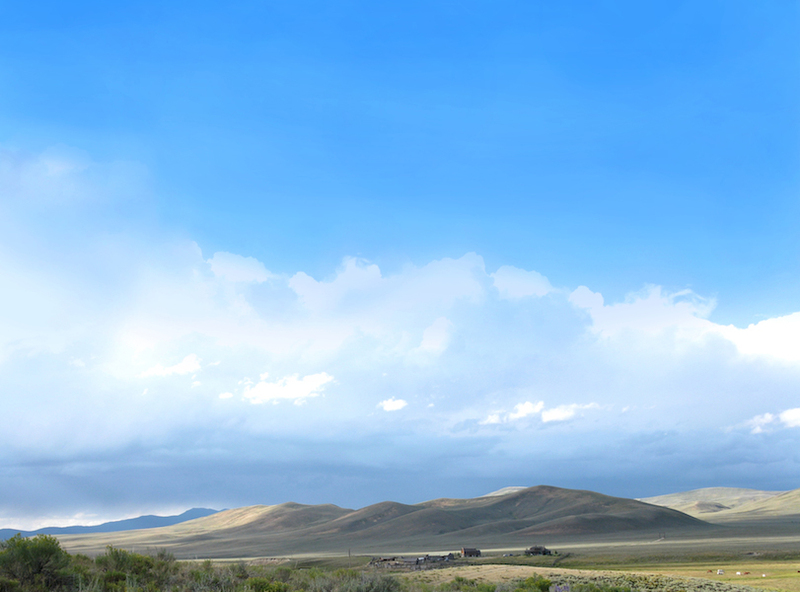 The vastness of the land and sky is a call to freedom, to surrender to awe inspiring beauty. 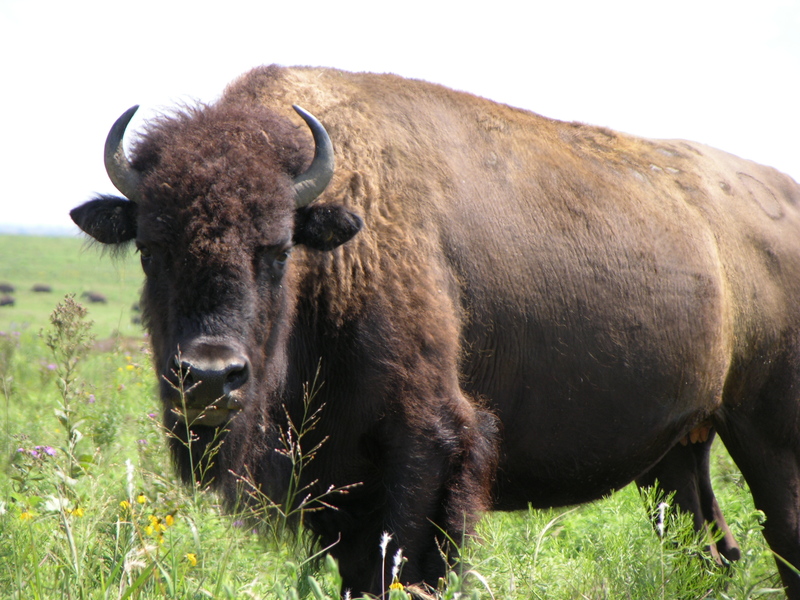 The area is dedicated to conservation, forming part of an essential corridor for the migration of wildlife. As well as lots of horses and happy cows, we regularly see antelope, eagles, marsh hawks, cranes, badgers and smaller creatures. Further up the mountains are bears, coyotes and wolves. 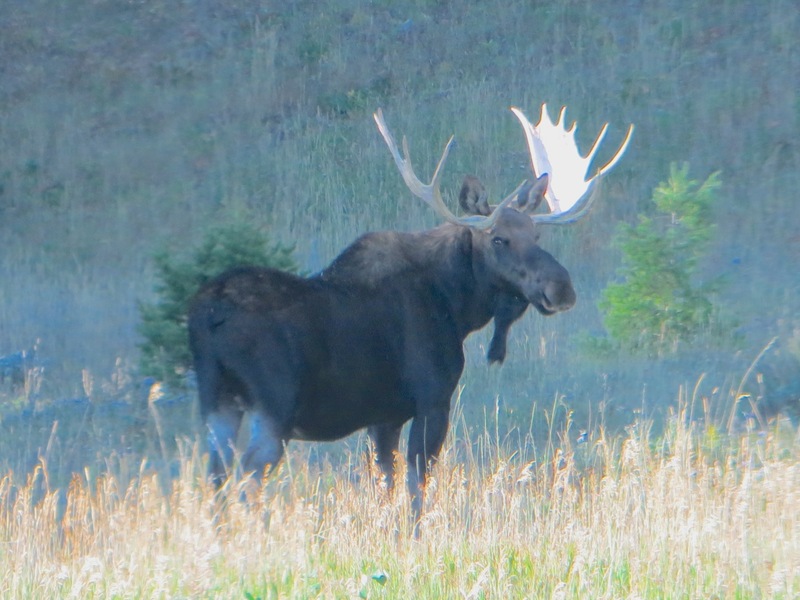 If you travel via Bozeman, you may see elk, deer, bison and the elusive moose along the Gallatin River. 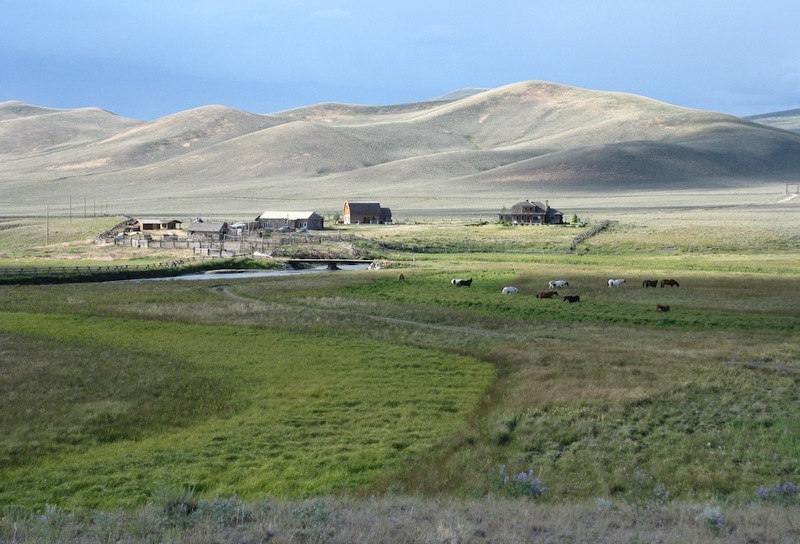 To meet some of the ranch managers and see the scenery, check out "Perennial Plate" video. Arrive before dinner (5pm) on JULY 13, 2019 and check out time is by 11AM on FRIDAY 7/19. You are welcome to stay at The Ranch for an extra night or two, for an additional $100/night. It is preferable for extra nights before the retreat, as you will need to bring your own food to prepare. Both properties are open for extra nights before the intensive begins, but only Brundage is open after the intensive finishes. Please make arrangements for extra nights with Lauren, The Ranch Manager, directly. If you are leaving very early the morning after the retreat finishes, you may want to stay in Idaho Falls the night before your flight. If you leave the retreat after the integration on Thursday 7/18, the cost of the final night's accommodation is still included. 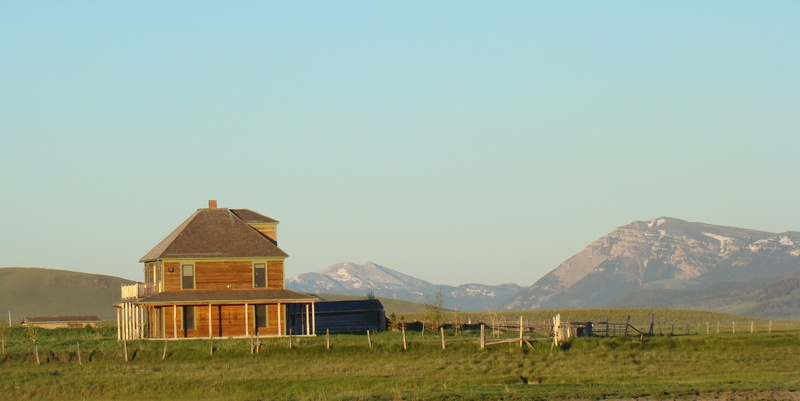 Summer is peak season in Montana so book your airfares and cars early. Be well advised, it is much easier to find the ranch in daylight as sections are on dirt roads. The closest airport is Idaho Falls which is a little less than 2 hours away. Advise us of your travel plans BEFORE booking flights if you wish to join any group transfers. You can also pool together to rent a car from there, preferably a SUV, or share taxis to and from the ranch. 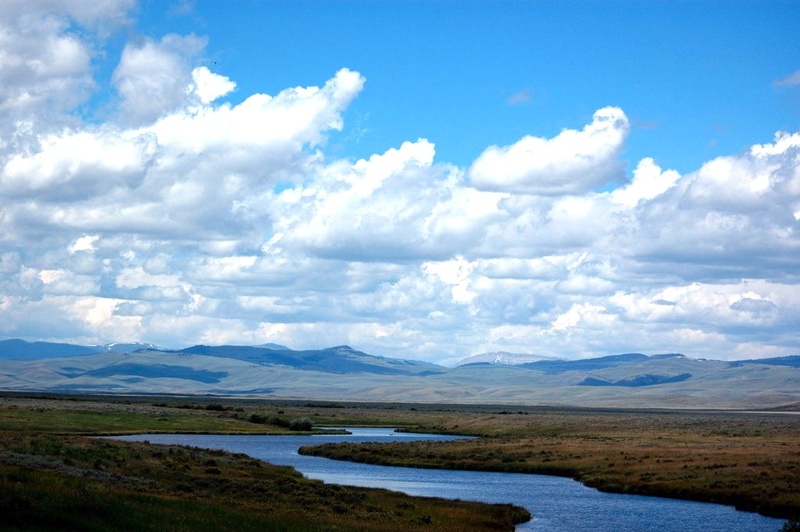 If you want to take the scenic drive, you can get your own car and come down from Bozeman airport, 3 1/2 hours away, through the awesome beauty along the Gallatin River or come the long way down through Yellowstone National Park. Checkout time is BEFORE 11AM FRIDAY 7/19. If you leave the retreat any time after the integration, the cost of the final night's accomidation is still included. Our main gathering place will be the totally private "Brundage", on the banks of the Red Rock River about 15 minutes drive from the main part of the ranch or a gentle 3 mile walk. 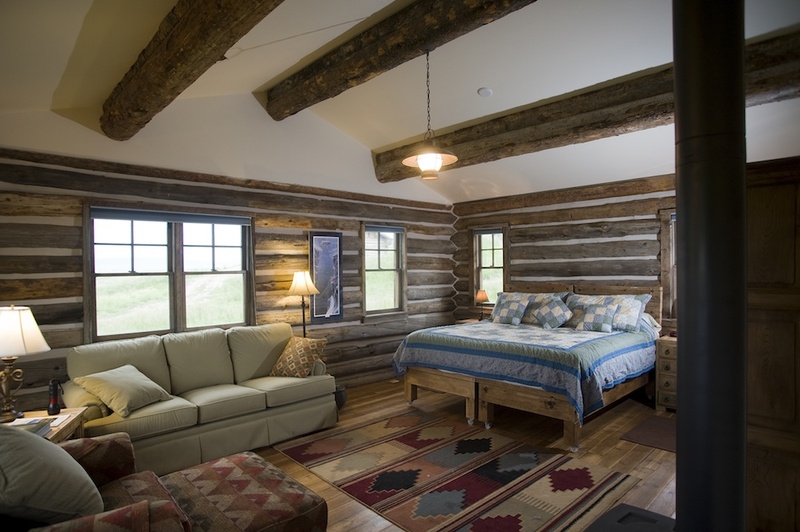 Most accommodations will be shared rooms in one of three locations: "The Brundage" cabins, in the Smith House or various accommodations in the ranch center. 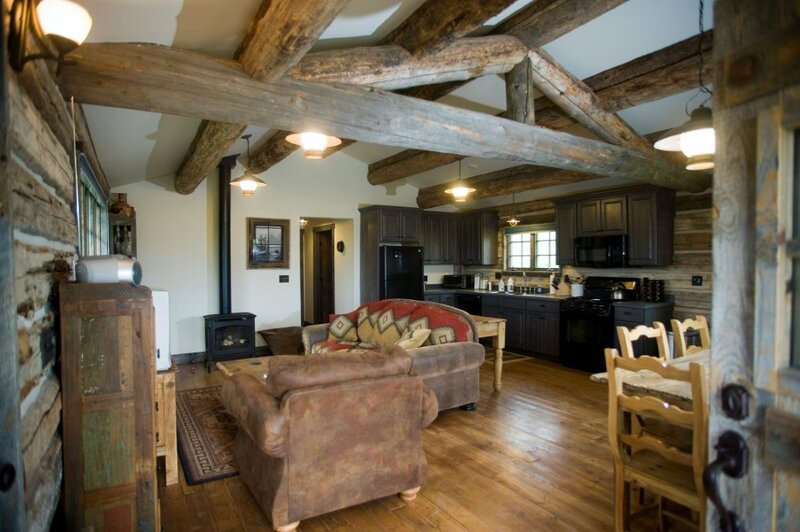 There are 3 old style, log cabins at the Brundage that have been lovingly restored and redecorated. Each have beautiful private bathrooms, fully equipped kitchens and comfy sitting areas. There are king beds that can be made up as twin beds and sofa beds if we need them. One cabin can sleep 3 people, the other has 2 rooms and can sleep 5. If you wish to stay in the bedroom in the main cabin, be willing to share the space during sessions and for massages. Additional accommodations are at the Smith Place, 4 miles down the road, which overlooks the pastures across the valley to the mountains on either side. There is 1 king bed, 1 double and 3 twin beds in this beautifully designed and comfortable country home. If you really need your private space, this is the place to be. There are also a couple of simple bunk cabins near the main homestead, with bathrooms in the nearby Stibel Barn. The main cabin at the Brundage will be used for our ceremonial space. It has a large living room, one double bedroom, full bathroom and kitchen. The cabin is situated right by the river, with views of the mountains in all directions. If you really need a single room, we will do our best to arrange that but availability will depend upon how many people participate. The accommodations are all inclusive so it is not possible to cost out individual rooms. All meals will be lovingly prepared by Tara, who is our kitchen alchemist, using Ayurvedic wisdom and local seasonal organic produce. The menu is designed to supplement and compliment the work. Breakfasts and light lunches will be prepared for those who choose to have them and hearty soups will be provided after ceremonies with light suppers. A full dinner will be served both before and at the end of the retreat. If you have any allergies or special dietary needs, please advise upon booking. For those who are interested, the optional pre-session diet can be sent to you. The ranch cattle are raised and treated with real love by cowboys who understand cows. 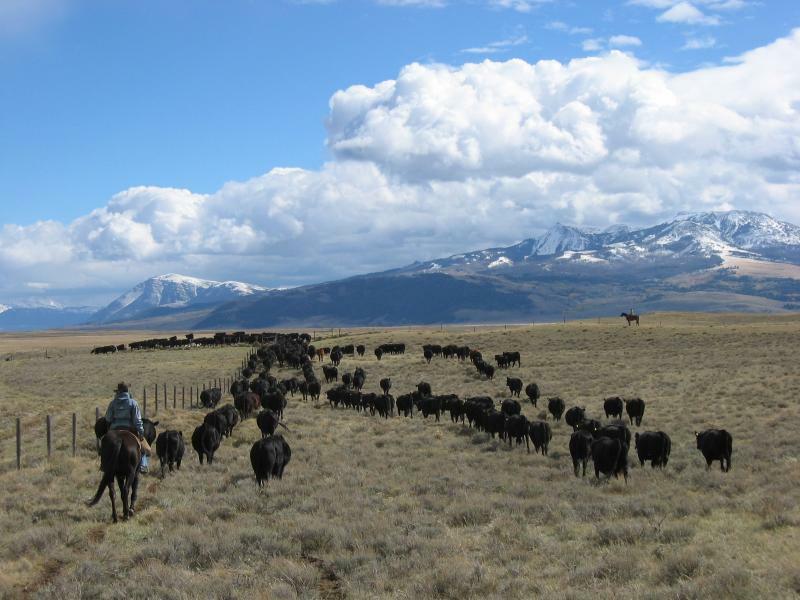 They graze the high meadows of the mountains, rich in diversity and nutrition and there are no hormones, antibiotics or feedlots. The beef has been voted some of the best in America by top chefs! If you wish to purchase frozen packs, please pay the ranch guest manager, Lauren. You are encouraged to let go of work and outside commitments and use the mornings to relax and regenerate and deepen your self care practices as an integral part of the retreat. We will organize some special trips around the area on the recreation day to support the integration process. Barb Holliday, a local masseuse who is in the work, will be available for bodywork before and during sessions (see prices below). She will be arriving before the retreat, so you can have a massage when you arrive. If you wish to book a session with her, please contact her directly. NOTE: Barb always books out so reserve you appointments early. There is a clothing optional hot tub at the main part of the ranch and you can swim in the river (which is shared with all the other animals). There is a separate charge if you wish to go horseback riding (see prices below) and you will need to talk to the ranch staff to organize that. If you wish to go riding the morning of the first day we are there, let me know and I will pass on your request. There is easy walking and running in all directions, no heavy boots needed. If you are into photography, you are in for a real treat! Tara will be on hand to share her nutrition wisdom, with items for sale and is also availble for flow yoga sessions. The ranch is about 6,500 feet above sea level so it can get cool at night. Summer daytime temperatures can range from 70 up to mid 90 degrees and from about 48 - 69 at night. The weather in mid July is usually sunny and gorgeous, sometimes windy or cloudy and being Montana, a sudden freeze is always possible. If we wre blessed, the afternoon thunderstorms will greatly enhanse our experiences. READ THE Session Care Page AGAIN BEFORE YOU COME. Pack light, include a warm wind jacket, bring a great moisturizer and the essential sunscreen, light walking shoes (no boots required), comfortable layered clothing, bathing suit if you prefer, flashlight, non-glass water bottle and your usual supplies for sessions, including a journal for every session. In consideration of other people, please do NOT use fabric softeners, bring only unscented toiletries, especially bug spray, and skip the garlic until we are done. Bring your normal vitamins and minerals, especially calcium, magnesium and electrolyte replenishers, tryptophan, any allergy treatments and inhaler if you are asthmatic. Sleep herbs and ear plugs are recommended. If you need a painkiller around the time of sessions use ibuprofen. If you are on ANY form of medication, even if you think I know what it is, please advise me before the retreat. IMPORTANT: It is strongly suggested you do not smoke anything or drink alcohol in association with any ceremonies. There are no stores within 3 hours of the ranch so make sure you purchase everything you need before you make your way there. 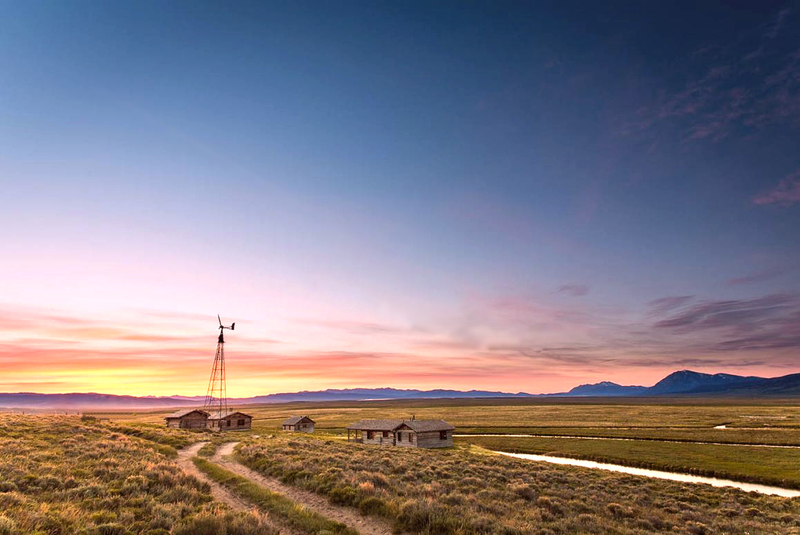 Its been a couple of years since we stayed in Centennial Valley and during that time, the cost of the Ranch's operations has gone up. One extra day has been added to support your integration process and connect more with the Earth. So we are offering two tiers of pricing, a minumum of $2,525/ person and the optional price of $2,700 which is our actual cost. Pay what feels most doable and correct for you. There are limited scholarships available. In order to reserve your space, please contact Allie to get confirmation of your space and obtain the address to send your $222 non-refundable booking deposit. Spaces are reserved in order of receipt and BOOKINGS CLOSE on MAY 17, 2019. For people who wish to attend individual days please note, the only integration will be with the group on 7/18 at 1pm. Make checks payable to CWays Home, write "MT July Retreat" in the memo section of the check and send it to the address provided to you by Allie. Full final payment is due at the beginning of the retreat on July 13, 2019. If you need to cancel after May 17, 2019, we will do our best to try to fill your spot with someone from the wait list, and refund whatever monies you have paid, minus the initial $222 deposit. There are no guarantees that your place will be filled so you may lose all or some of your payment. There will be no refunds if you leave before the retreat ends. Wherever possible, we will do what we can to ease your journey. 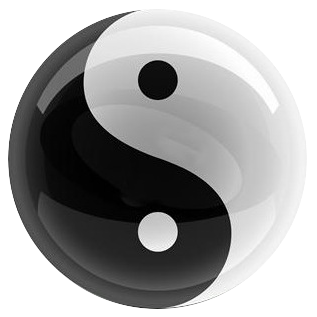 Senses bow before the One.